Smartphone OEMs in the Android world enjoy a free market where they push devices with a wide range of specifications at different prices. 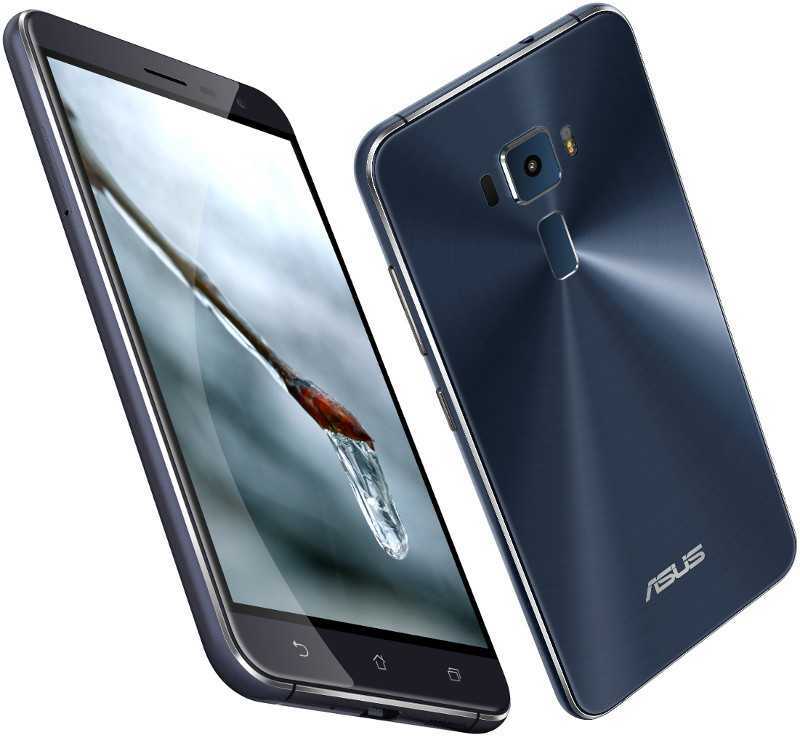 Samsung does it, LG, does it, Sony does it and so does Huawei, but this list is even growing further this year as ASUS has also joined the party with its own offerings for the ZenFone 3. The story is also the same when looking at Lenovo-owned Motorola, which came in with a number of smartphones that are meant for different market segments. Of the phones released by these two companies, we take a look at how the Moto G4 Plus compares head-to-head against the ASUS ZenFone 3 in terms of specs, features, and price. In terms of looks, the ASUS ZenFone 3 has them. The phone is made of metal on the sides, putting together a 2.5D glass that covers the front and rear panels. You also get a fingerprint sensor on the back of the phone alongside the camera lens. On the other hand, the Moto G4 Plus is made of plastic and metal, but there is room for customization via the Moto Maker tool. Even though it has a fingerprint sensor, it is located on the front panel, just below the display. Speaking of the display, the ZenFone 3 and Moto G4 Plus have the same display size of 5.5 inches with a 1080p resolution. The pixel density is also the same at 401ppi, however, the G4 Plus utilizes IPS LCD technology while the ZenFone 3 uses the Super version of the same. 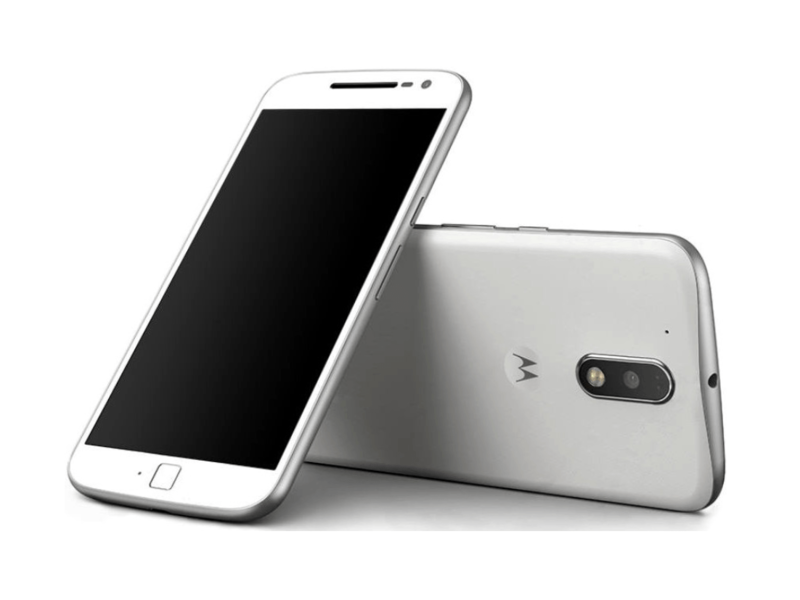 As for the specs under the hood, the Moto G4 Plus packs an 8-core Snapdragon 617 SoC that is supported by an Adreno 405 GPU and a RAM of 2GB for the base model. You also get 3GB and 4GB RAM variants of the G4 Plus. On the contrary, ASUS ZenFone 3 packs an 8-core Snapdragon 625 SoC that features an Adreno 506 GPU and comes in two RAM options of 3GB and 4GB. As for the storage, you will get getting three options for the Moto G4 Plus, where there is a 16GB version, 32GB version, and 64GB version. On the other hand, the ZenFone 3 only comes with two storage options of 32GB and 64GB. Both handsets have room for expanding the onboard memory via a microSD card of up to 256GB, but it’s only the G4 Plus that comes with a dedicated slot for expandable storage. These two phones have the same quality in camera, but this is only on paper. There is a 16MP main camera on both handsets, but there are some differences at the front. While ASUS ZenFone 3 has an 8MP selfie sensor, you get a 5MP lens on the Moto G4 Plus. Since the phones come in different RAM and storage combinations, expect different price tags as well. However, the Moto G4 Plus has its base model valued at $200 whereas ASUS values the base model of the ZenFone 3 at $249.